In our latest auction we saw what could be described as a curious mixture of solid consistency and the usual July quiet spell. Once again we had a couple of bonded casks of whisky at the top of the sale, this time a pair of delicious 1996 Ben Nevis butts. At £13,000 a piece this seems a more sensible, traditional market value result than some previous casks have fetched. Although still well above what you’d have paid from a broker until recently, this perhaps represents the big difference in cultural perception between Ben Nevis and the likes of Macallan or a closed distillery such as Littlemill. Other solidly performing Macallans were a pair of Private Eyes for £3300 apiece and a 1970 Anniversary Malt for £3000. It seems, despite constant supply, the market still has appetite for these kinds of bottlings. It was good to see the Bowmore 1956 official distillery bottling return. Unsurprisingly it ended up at £4100, even at this price it seems good for such an incredible whisky. Interestingly the Brora 1972 Rare Malts 58.7% fetched £2800, down a little on previous results. Could this be the lower filling level, over-supply, or just summer doldrums? Time will tell, but I suspect whoever bought it nabbed themselves a wee bargain. Other stunning whiskies in the upper ends of the sale included the Bowmore Bicentenary at £1750. This is another bottling that, despite ubiquity at auction, is going nowhere but up in price. When everyone wants to a bottling, for both collecting and drinking then value is pretty much bullet proof these days. Similarly, it was good to see the Highland Park Rebus 20 year old fetching £1650. This is a lesser known bottling, but those who have been lucky enough to taste it will understand the desirability. Undeniably our favourite bottle this sale was the Ainslie Baillie & Cofrom the early 20th century. It’s so rare to find old genuine bottles like this in such stunning condition. This would have contained a significant proportion of Clynelish and I can only imagine what it must taste like. £1500 is a solid price. Another interesting result was for the Lagavulin 12 year old White Horse 1970s bottling. This is a bottle that I’ve often mentioned in these reports, however, the fact it jumped right up to £1200 last night shows that it is likely entering a new trading level. It’s understandable when the quality of the whisky in these bottles has been lauded for years now and desirability is only going up and up. 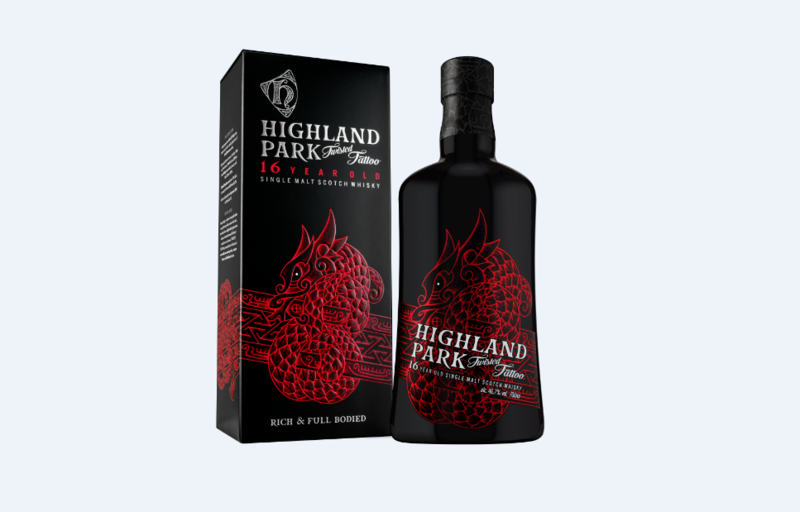 Similarly the two old vintage dumpy Highland Park bottlings at £1150 a piece is also understandable, these bottlings are becoming more and more popular these days as knowledge about just how beautiful the whisky contained within is proliferates. Again, it will be very interesting to see where these bottlings are sitting at a year from now. Other solid results were the Macallan Travel series for £1050, the Springbank 25 year old dumpy official bottling for £1050 and rather beautiful old official 1960s Rosebank for £975. Interestingly, an identical bottle sold for £575 as well. The only difference? Some splitting to the seal. It’s interesting to see how these kinds of wee details can make a different to collectors. Midleton whiskies have long been collectable, however, in recent months we’ve noticed how prices across the board for their official releases have started to really skyrocket. For years you could pick up the 1990 Midleton release for around £160-220. Last night one fetched £825 and a 1997 release hit £650. With earlier releases in the series now consistently at four figures, how long before the 1990s releases all go the same way? In terms of bargains this month there were perhaps one or two more than usual, although by old standards they are still thin on the ground and today’s definition of ‘bargain’ on the secondary market perhaps needs updating from what it meant in 2012-14. A 1968 Dalmore bottled in 1983 by Avery’s of Bristol seems like decent value at £575 for such a rare bottling. 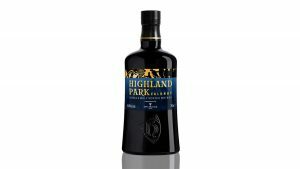 The Highland Park Ice at £105 also looks good compared to other recent sales. 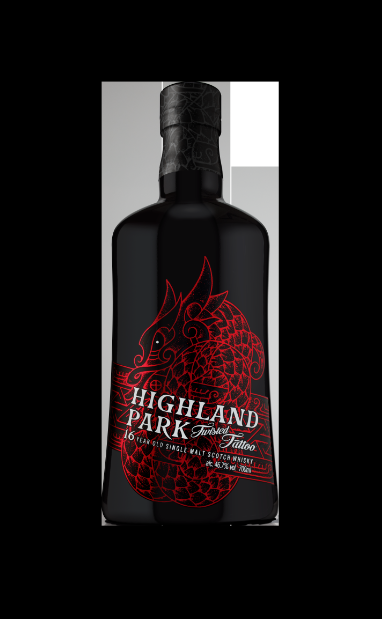 It would be fair to say that as far as single malt Scotch whisky goes, Highland Park is well just that little bit special. 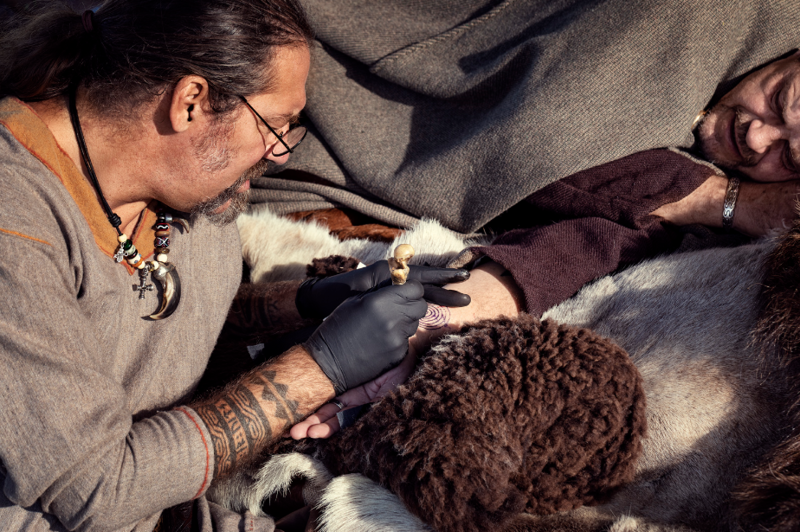 With its roots on the island of Orkney and with a heritage as much Viking as it is Scottish, the Highland Park distillery continues to produce some of the most remarkable whisky seen out of any Scottish distillery. 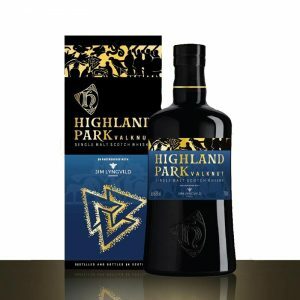 Indeed Highland Park’s 25 year expression has triumphed on many occasion and no less so than when it was awarded the first ever 100-point score, along with the Chairman’s Trophy for Best of Category, by judges at Ultimate Beverage Challenge’s fourth annual Ultimate Spirits Challenge in New York in 2013. 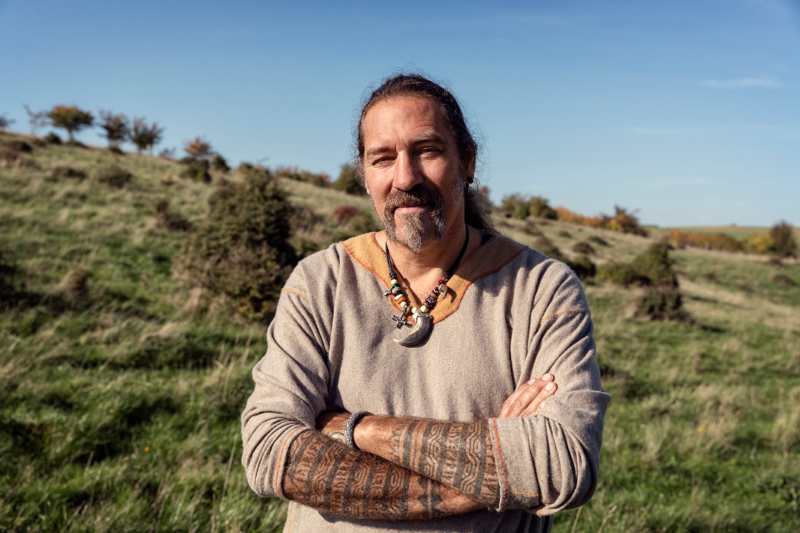 The film below looks at the underlying core principles that make Highland Park whisky the success story that it is today.